40 Year Certification complete. 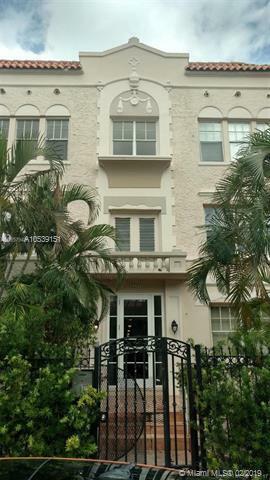 Historic Spanish Mediterranean building steps to Lincoln Road. Great Investment Opportunity. 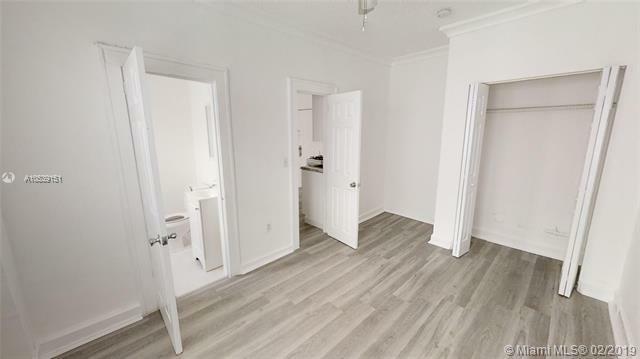 First floor unit features brand new flooring & bathroom. Bldg. offers secure entry, indoor On Site Laundry. 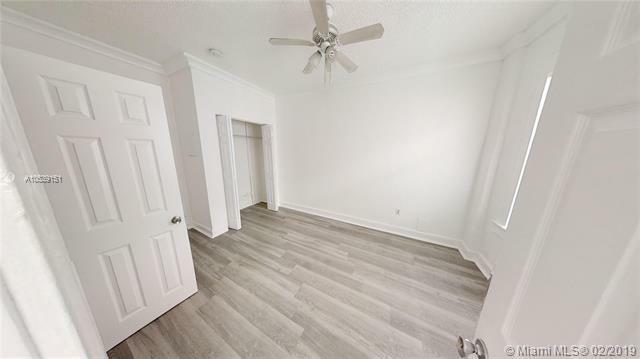 Perfect for landlords and investors, ok to lease 1st year. Bring all offers.